Influencer marketing ensures a ROI 11 times higher than standard digital channels. This is why 94% of marketers rely on this strategy. Based on your needs and the characteristics of your product, we study and analyze the right channels to activate and which personalities to involve in every business project. From the identification of newspapers and influencers to be involved in operational execution up to final reporting, we offer a complete and strategic service to improve the reputation of your company and your products. We know how to give visibility to your company on traditional and digital media channels, thanks to a network of strong and long term relationships with journalists, leading newspapers and influencers. Journalists remain an authoritative guide in the information world and influencers represent a new model of reference for consumers of all ages. Thanks to a well-planned activity, we obtain the best possible visibility for you on media outlets. We select and convey information through the most appropriate channels for your company, in online publications with your company, at the right time, and reaching the recipients interested in your message. In this way we help to strengthen the prestige and authority of your brand, building a positive image for your company and consolidating it over time. We define the ideas and content to be disseminated, take care of drafting press releases, and send them to online and offline editors. With constant monitoring of news output, we guarantee you an effective and competitive presence in the media. We convert your followers into clients, we improve your brand awareness and increase your sales. Influencers are a reference point for followers and therefore a precious resource for your company. Their photos and videos become a privileged stage for your products, the direct channel for your e-commerce. The transparency and reliability that they transmit to their fans are converted into trust and credibility for your brand. The keywords of influencer marketing are: authenticity, normality, storytelling, and inspiration. Taking advantage of one or more influencers to strengthen brand awareness is a strategy that brand managers are employing more and more, especially in the past year, thanks to the exponential growth of Instagram. Our service represents the meeting point between your company and the influencer. After a careful study of your brand, we choose the most apposite personality suited to your business goals. We consider the niche group to which they appeal, what content they use to talk to that group and the number of impressions they manage to obtain, that is, how many users view their posts. Our activity therefore envisages the identification of the right strategy to be implemented on leading social channels, the scouting of influencers more closely related to your values and budget, the management of the brand-influencer activity, and the implementation of the strategy. L'e-commerce di abbigliamento e merchandising sportivo della star della motocross Antonio Cairoli. 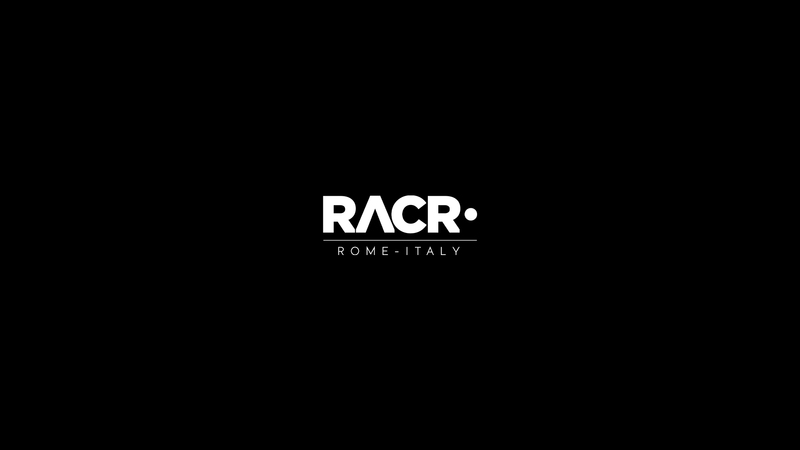 Scopri come abbiamo aumentato traffico e vendite di RACR. We cultivate lasting relationships to increase your Brand Reputation and Awareness. Fill out the form and ask one of our experts for help.